The Rythu Bandhu scheme has not found any favour with small and marginal farmers, who make up 86% of agricultural households. Hyderabad/New Delhi: In May this year, the Telangana Rashtra Samithi (TRS) government launched the Rythu Bandhu (farmer’s friend) scheme, which provided every land-owning farmer Rs 4,000 per acre for each crop season. Many believe that it is this flagship scheme that gave chief minister K. Chandrasekhar Rao the confidence to dissolve the assembly and call for early elections, expecting smooth sailing. However, all signs now point to the fact that the TRS grossly misread the situation. Instead of the “vote bank” that it expected the scheme would create in its favour, it has antagonised a majority of farmers against the party. Under the scheme, the government provides an investment assistance for land-owning farmers for each crop season – rabi and kharif. A farmer is entitled to Rs 4,000 per acre. Before Rythu Bandhu was announced, the state’s revenue department had undertaken a massive “purification exercise” to ensure that the land records were purged of any falsification. While launching Rythu Bandhu, Rao had said that the scheme would end the “woes of farmers”, but it was always a risky move. Activists and even opposition parties had from the beginning pointed out that tenant farmers and agricultural labourers had been excluded from the scheme. The Congress made it a point to attack the government on this front. According to the latest available statistics, marginal farmers (those owning land less than 2.5 acres) make up almost 62% of the total land holdings in the state. Add to this the small farmers (those owning less than five acres), the total rises to almost 86%. Landless, small and marginal farmers are at the most risk of taking their own lives due to indebtedness, studies have shown. The Rythu Bandhu scheme was supposed to address the issues of these farmers. Instead, it ended up making life easier for bigger farmers. Most large landowning farmers are in fact absentee landlords who employ agricultural labourers or tenant farmers to cultivate their lands. They share a portion of the crop revenue and pocket the rest. However, most large farmers did not pass down the benefits of the Rythu Bandhu scheme, which essentially was additional income to them. In the rural areas of the state, discontent against the scheme was easily palatable. Agricultural labourers and tenant farmers were appalled that the scheme was lining the pockets of their already well-off landlords. Small farmers said that the government had jacked up the prices of fertilisers and manure, while even semi-medium farmers (those owning between five and ten acres of land) were dissatisfied. In fact, among the dozens of farmers The Wire met, just one, who earned Rs 1 lakh (meaning he owned 25 acres), said he was happy with the scheme. 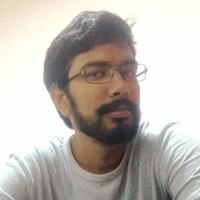 D. Krishna. Credit: Amrit B.L.S. D. Krishna, a marginal farmer from Nalgonda district, said that the Rythu Bandhu scheme was a major reason for his opposition to the TRS. He owned 10 guntas (a quarter of an acre), but after the land purification exercise, the records reflected that he owned only two guntas. Several such irregularities have been alleged. “I barely get any money from the scheme. The chief minister said that the scheme was meant to support small and marginal farmers. But I get a measly Rs 200, how does that help me when people have received more than Rs 1 lakh?” he questioned. 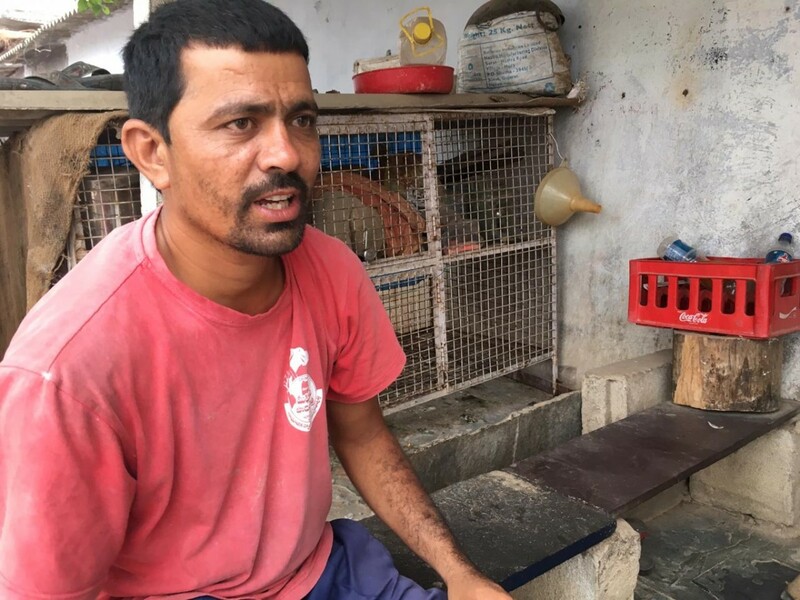 K. Srinivas, a tenant farmer who has leased five acres of land, says that his landlord has not passed down any of the additional income that the government has provided him. “The investment support goes to my landlord because he is the land owner. He has not given me any additional money,” he said. Similarly, Jonnala Ramu is an agricultural labourer in Mancheiryal district. 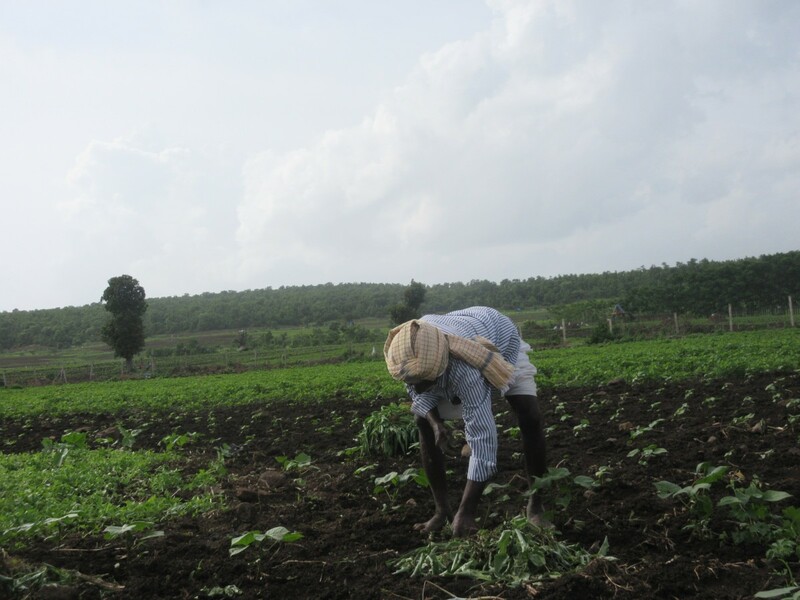 He finds work in farms during the sowing or cultivation period. His wages have not been hiked, though his landlord now has a new borewell to draw water for the crop. “I do not resent the landlord for spending his money on the borewell. He is only ensuring that he has a better crop. But why can’t the government also provide support to daily wage earners like me?” he asks. A. Hemu, a semi-medium farmer who owns nine acres of land in Nagarjuna Sagar constituency, is also unhappy. Though the scheme entitles him to Rs 36,000 per crop season, he says the costs overweigh the benefits. “The government has increased the price of fertilisers, but now says it will provide investment assistance. It is taking our own money and then giving it back to us,” he says. Hemu speaks fondly of the Y.S. Rajasekhara Reddy (YSR) government that was in power between 2004 and 2009. “During YSR’s regime, our loans were waived twice. Debts worth more than Rs 1 lakh were also waived. That really helped farmers escape from the cyclical nature of debt,” he says, adding that the Rythu Bandhu scheme was only meant to be an election gimmick. In Telangana, large swaths of land are uncultivable, mostly due to the unavailability of water. According to an as yet unpublished survey report accessed by The Wire, many large land owning people were able to get even this land registered as agricultural, entitling them to the investment support scheme. “There are many instances of people who own land on hillocks that are uncultivable collecting cheques worth lakhs of rupees under the scheme,” said a person who was involved in conducting the survey. Also read: Telangana’s Grand Alliance Threatens to Topple the TRS. Here’s How It Got There. 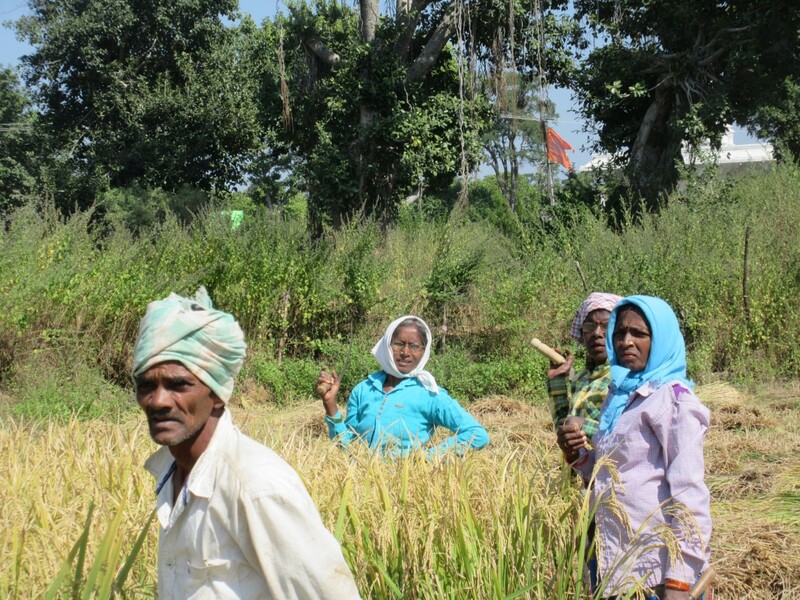 The survey covered over 100 villages in both north and south Telangana and recorded the responses of over 1,000 farmers. “In our experience, the only farmers who are satisfied with the scheme are the absentee landlords living in Hyderabad or in some cases, even in other countries. An overwhelming majority of the farming community is up in arms against the TRS for undertaking the Rythu Bandhu,” he said. The survey was conducted in September, soon after the dissolution of the assembly was dissolved. “By then, the Congress-led Praja Kutami (people’s alliance) had not even materialised properly. But still, people were vehement that they wanted to dethrone the TRS,” said the person. All signs point to the fact that the TRS has brought about its own downfall. If the Praja Kutami does come to power, it will only be because of the government’s folly, not because of the opposition’s popularity.